ST DONAT Meszes Olaszrizling válogatás 2015 - Boromidd! 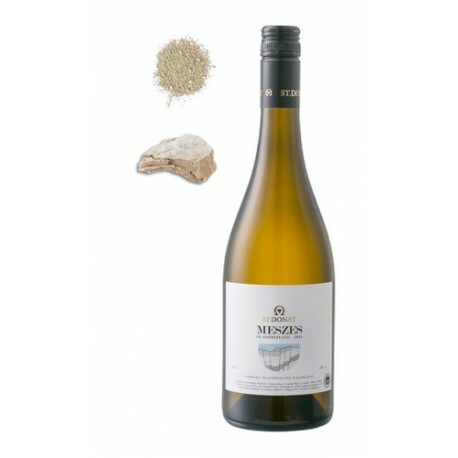 Exceptionally fresh, well crafted and balanced Welschriesling from Csopak, Balaton region. 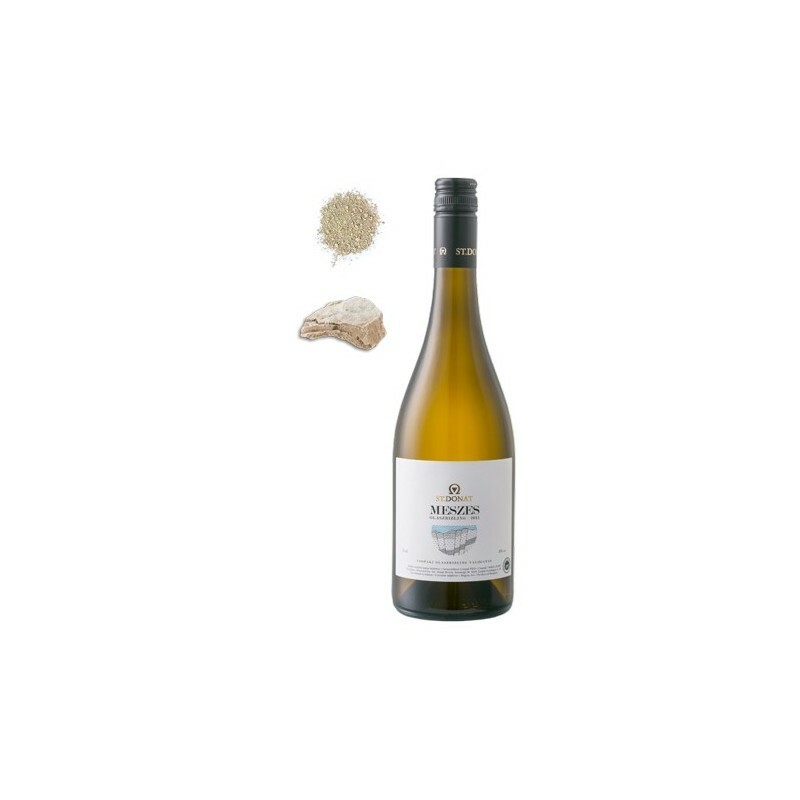 Herbaceous with citrus fruit, long finish and great minerality.